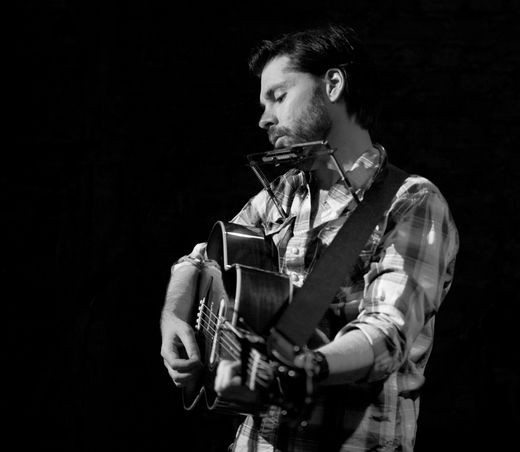 Combining equal parts folk, rock and Americana, NYC singer/songwriter JOE WHYTE's songs have been described as "alt-country pearls that shimmer with simplicity and effectiveness” and "beautifully crafted, melancholic Americana." Whyte’s vocal delivery, storytelling and confessional lyrics convey a sense of urgency not typically seen in today’s music industry. 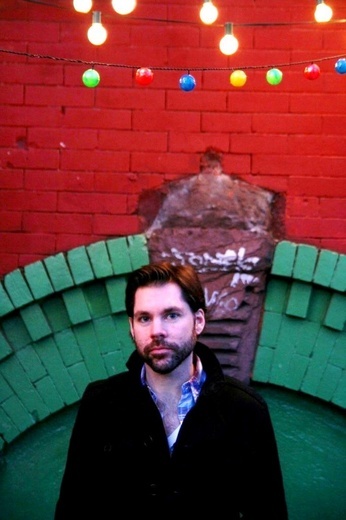 Joe is currently finishing material for a follow-up to 2007’s critically-acclaimed album, Devil in the Details, which received 4 Stars from Maverick, was named to Americana Roots' Best of 2007 List and was predicted to "make history" by Rootsville. 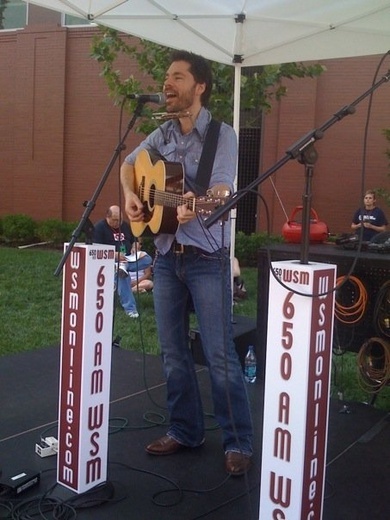 In the summer of 2009, Joe was invited to Nashville to play 2 shows during the CMA Festival, including one on the plaza of the historic Ryman Auditorium on the WSM Radio stage (home of the Grand Ole Opry). He also opened for the legendary Rosanne Cash at a sold-out Infinity Hall in Connecticut. 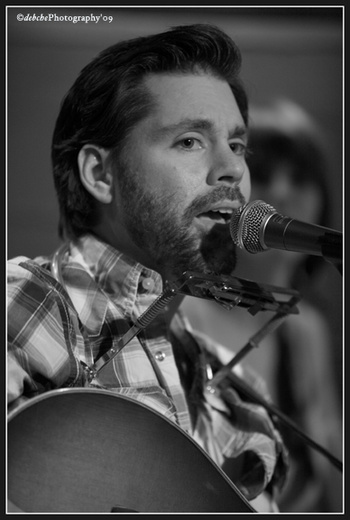 Over the years, Joe has performed throughout the US, UK and Ireland with artists such as Steve Forbert, Josh Ritter, Slaid Cleaves, Son Volt, Glen Hansard, and The Duhks to name a few. 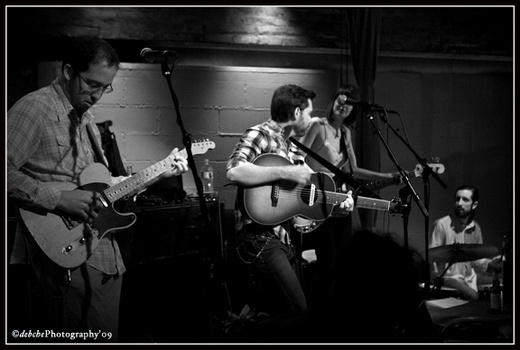 Whyte’s music has been receiving regional radio play (WBJB, WFDU, WDVR, XM, Sirius) and TV placements (NPR’s Road Trip), while also catching the attention of noted music attorney George Stein, manager of the late Jeff Buckley. 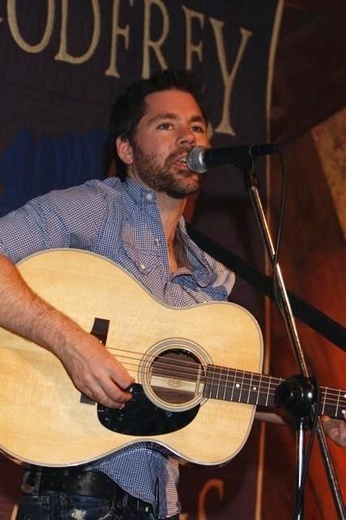 Joe is currently endorsed by Elixir strings, and for the past 5 years, has been a recipient of an ASCAPlus award, a merit-based songwriting grant from ASCAP.